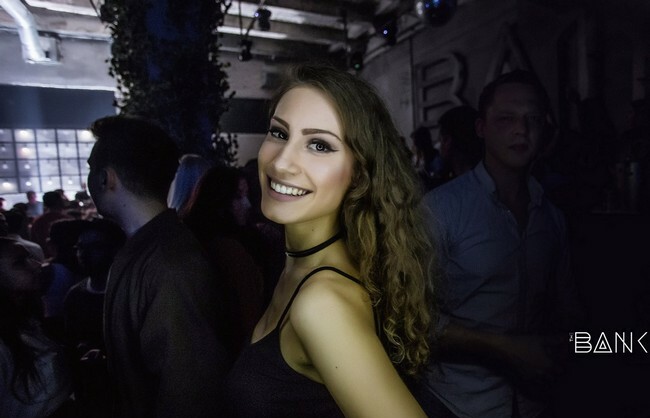 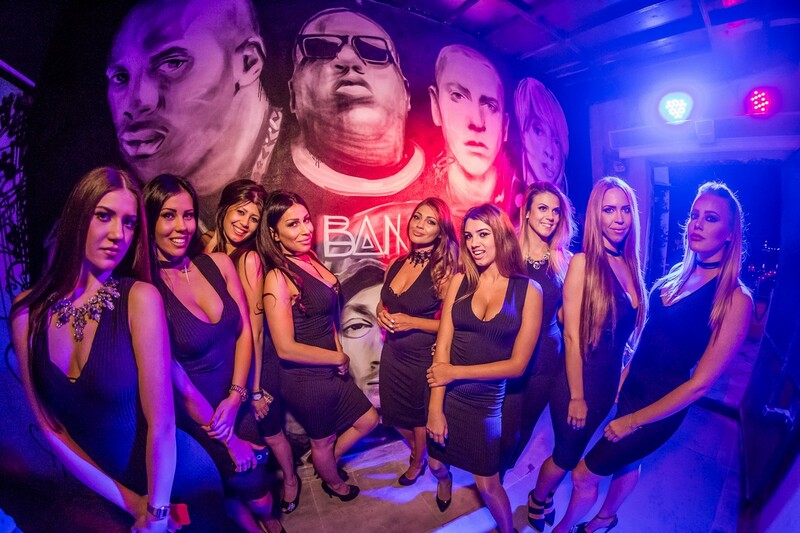 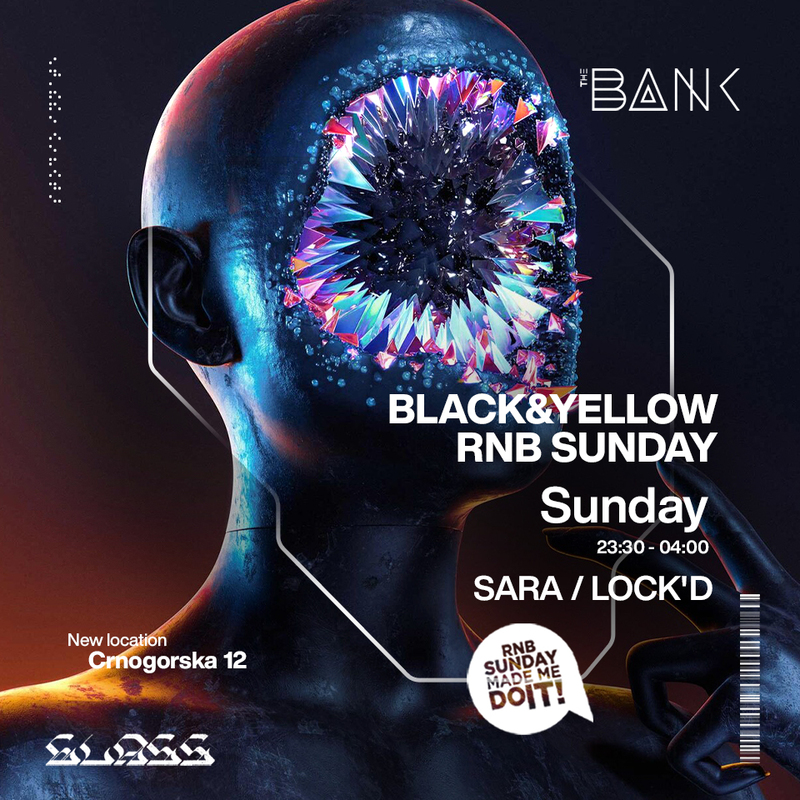 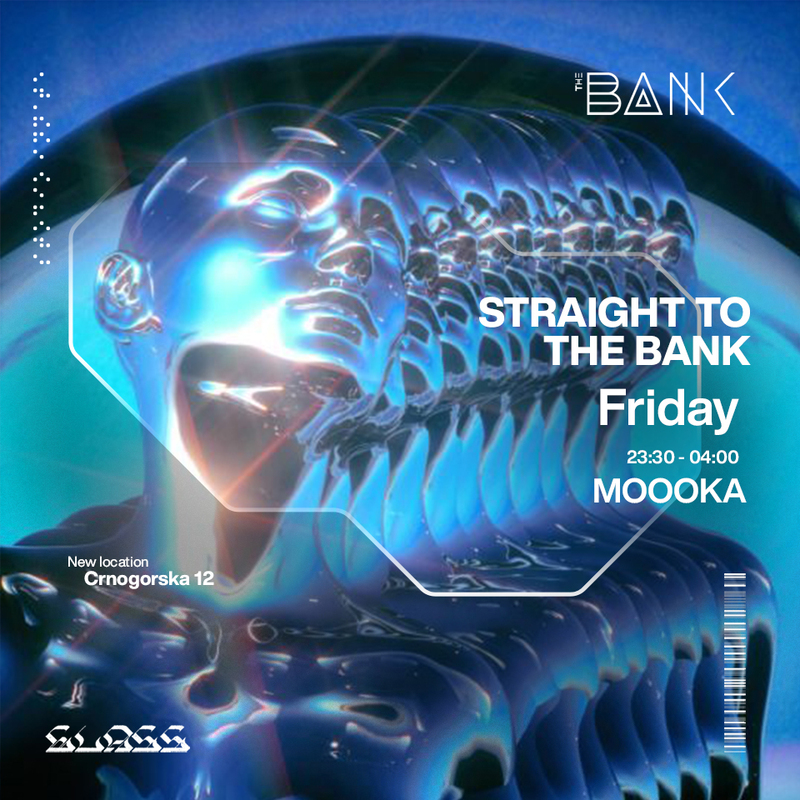 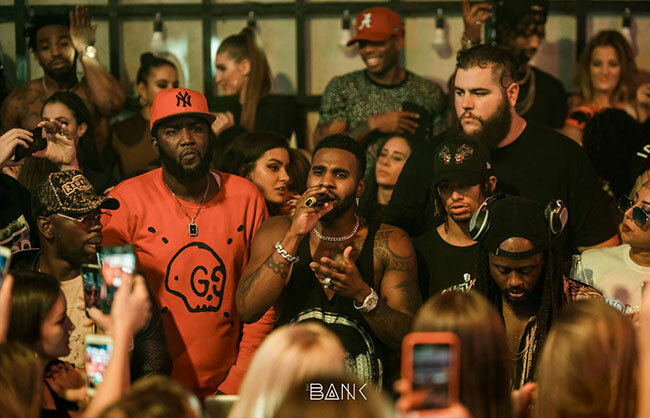 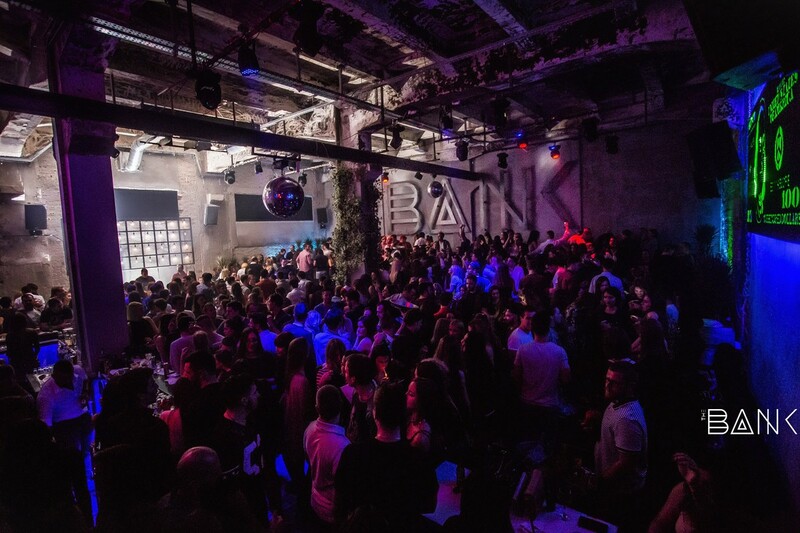 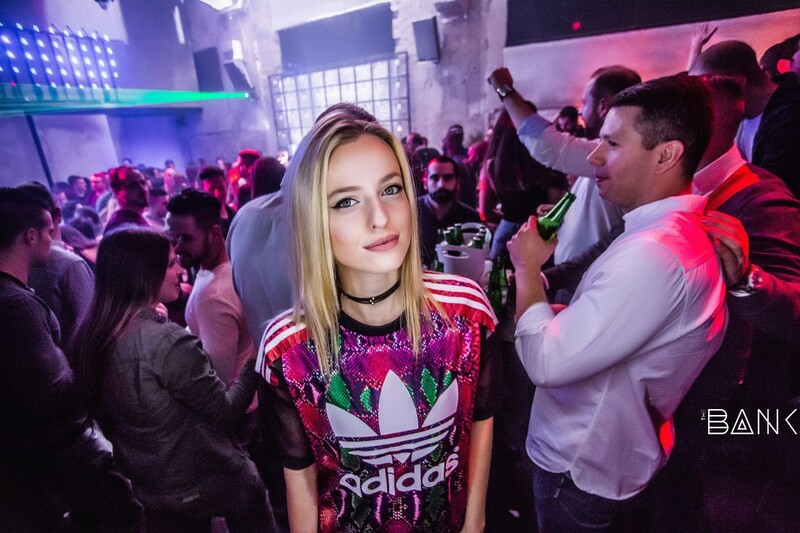 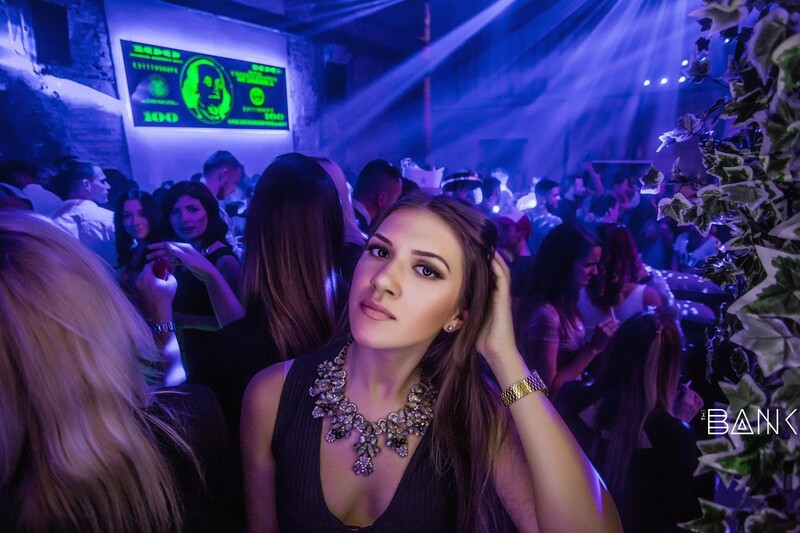 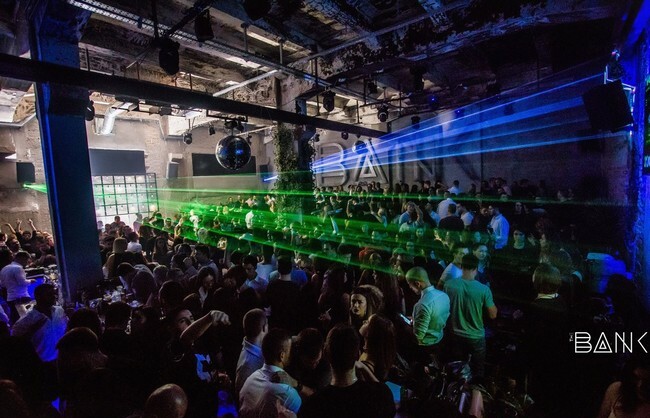 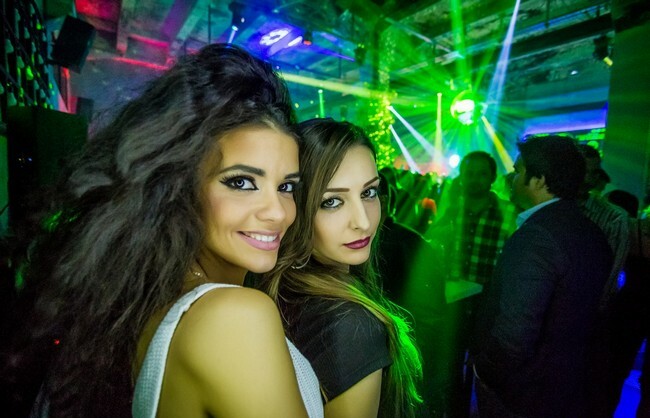 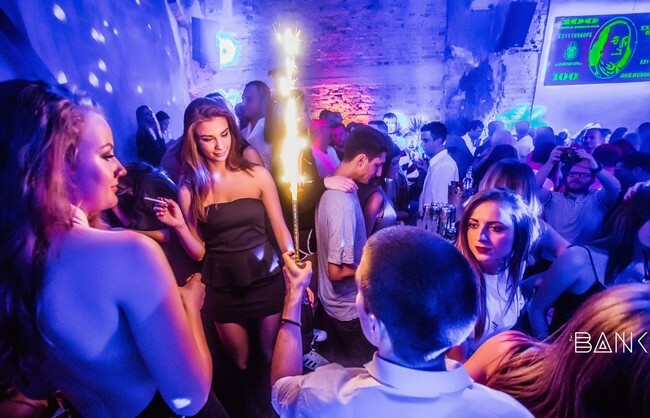 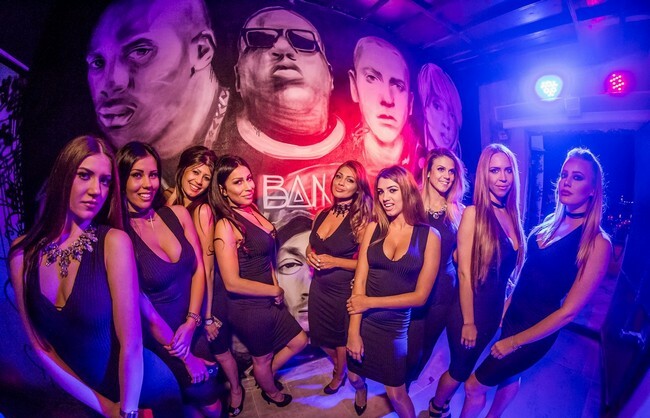 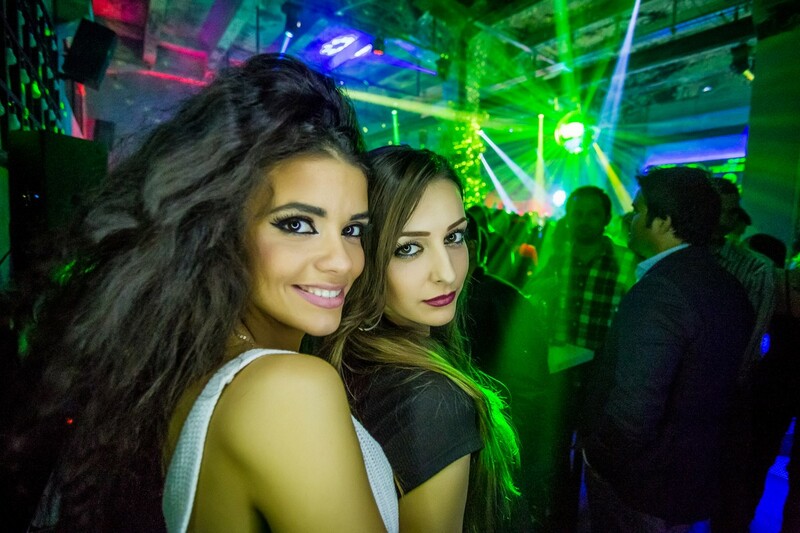 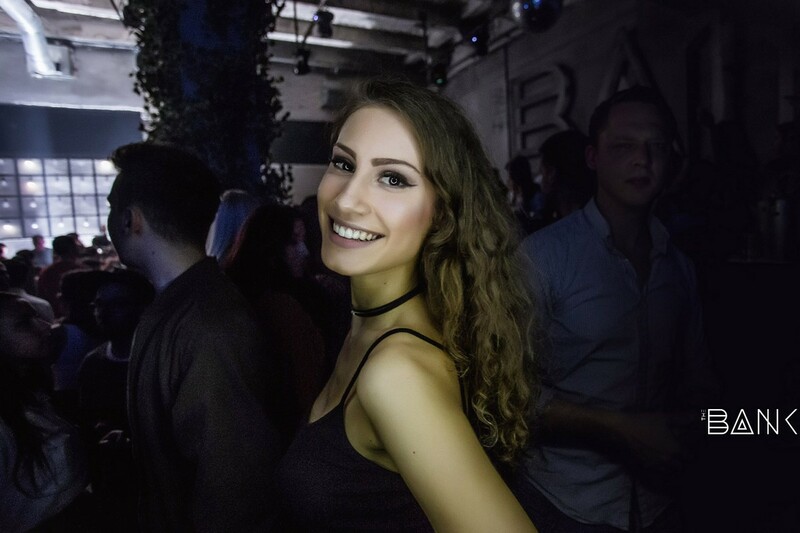 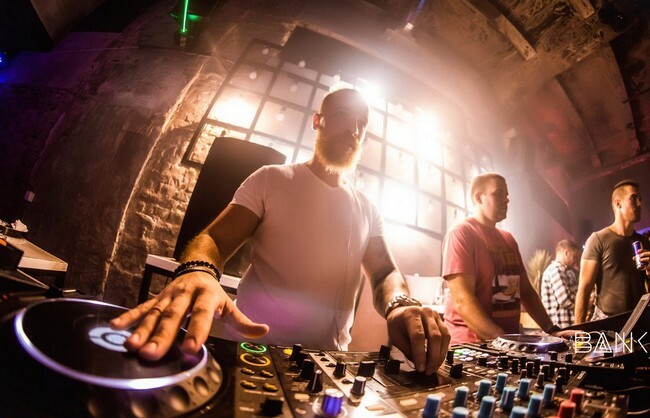 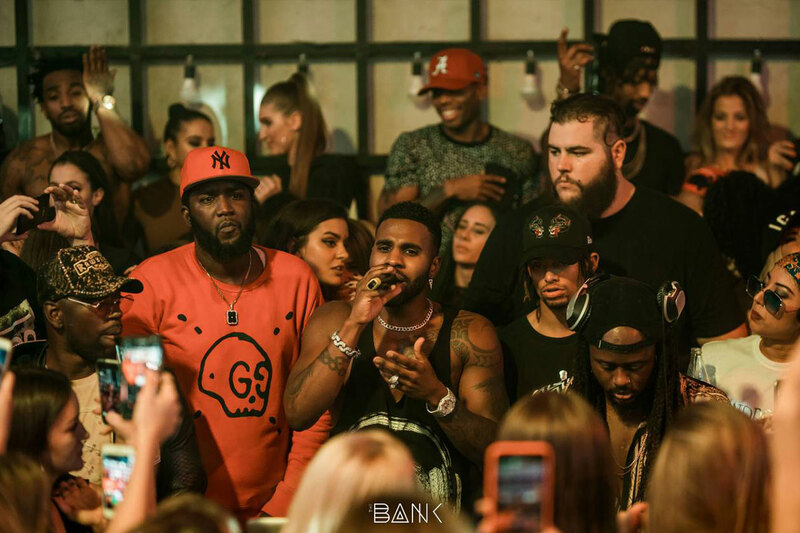 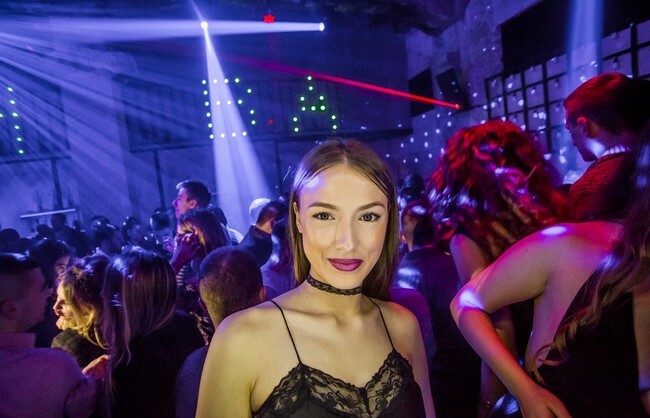 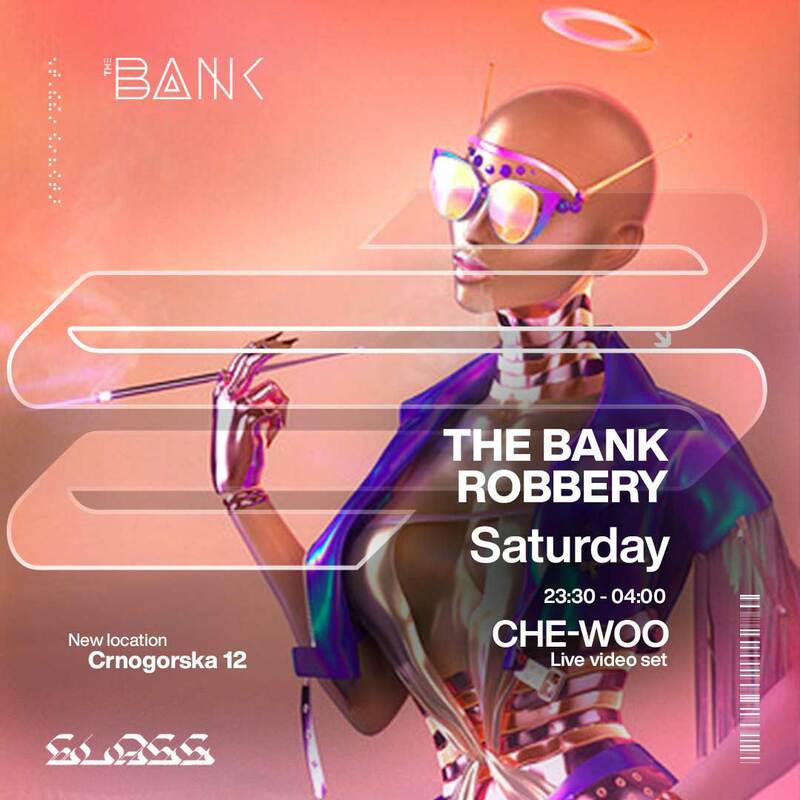 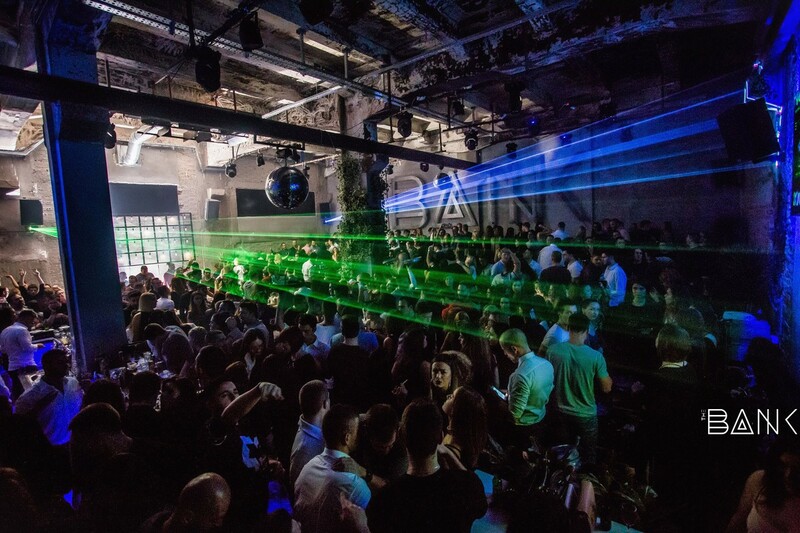 THE BANK is the newest nightclub, located at the most exclusive place in Belgrade. 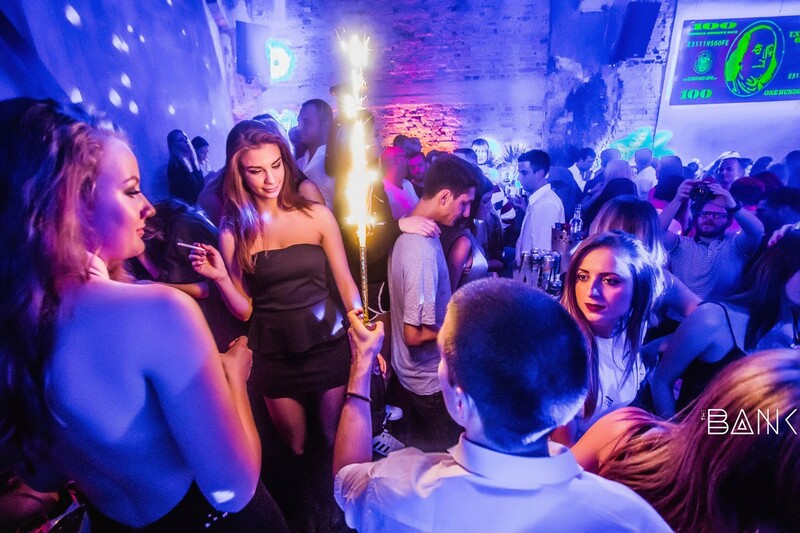 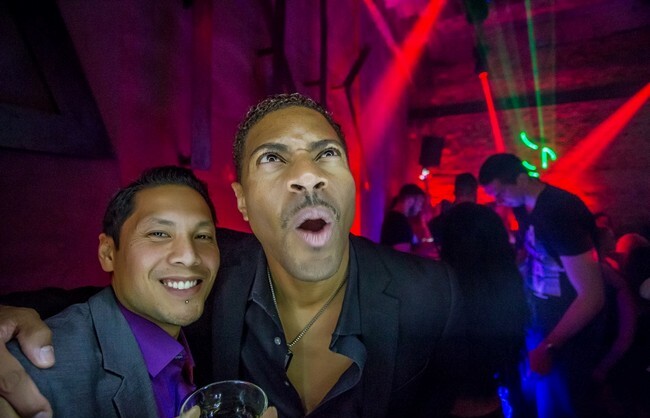 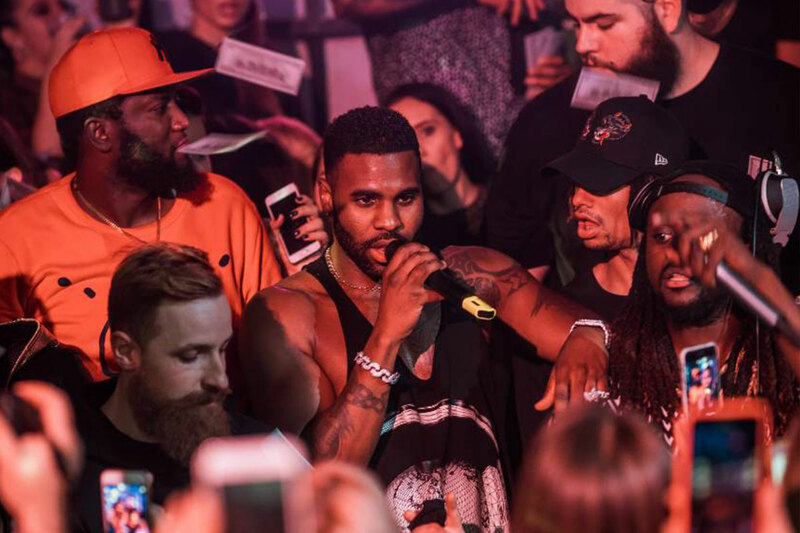 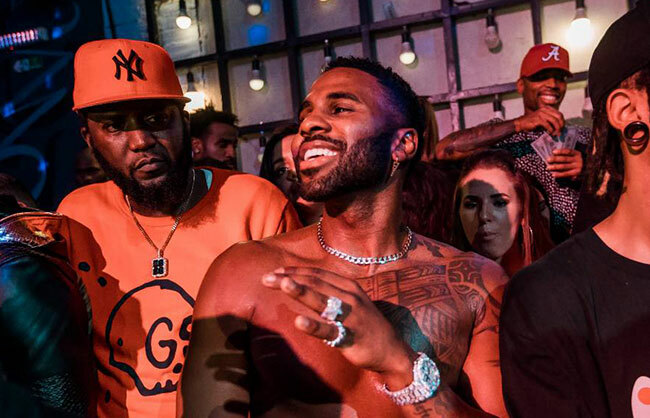 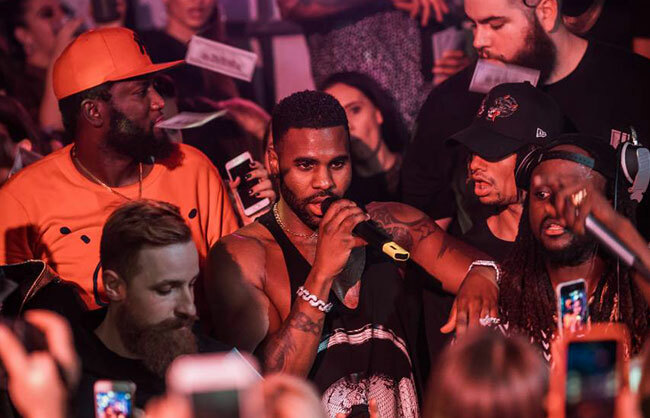 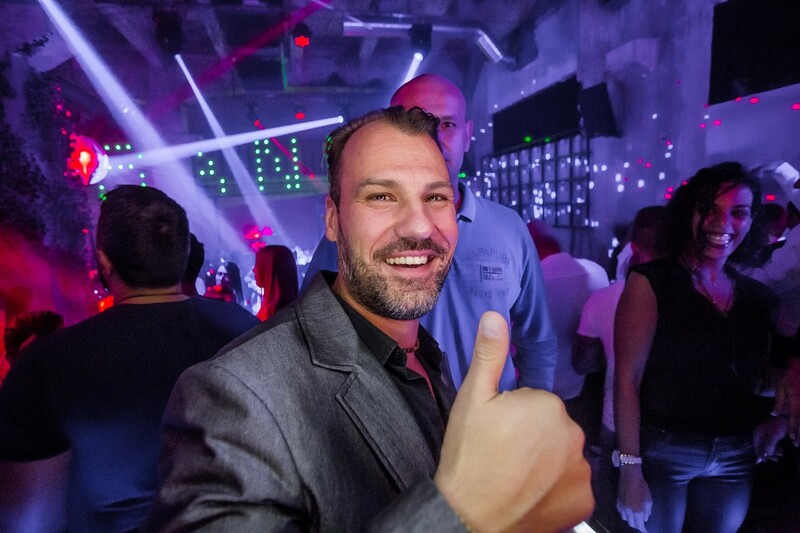 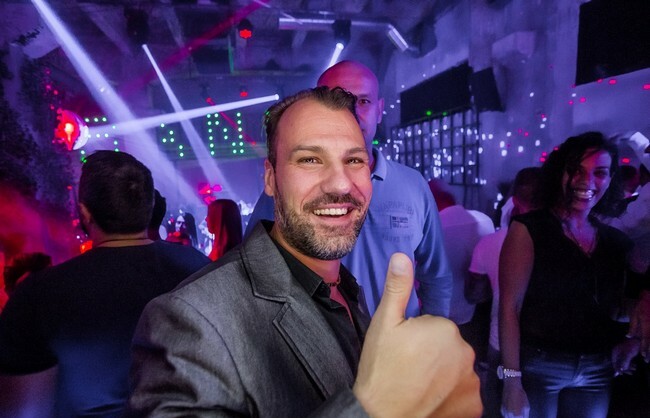 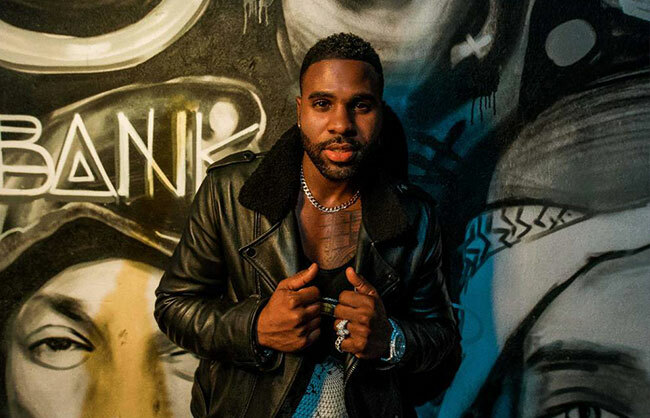 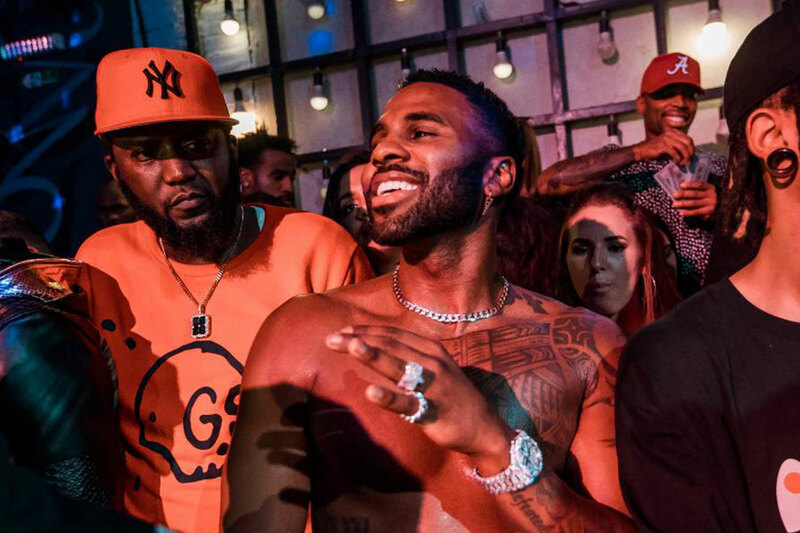 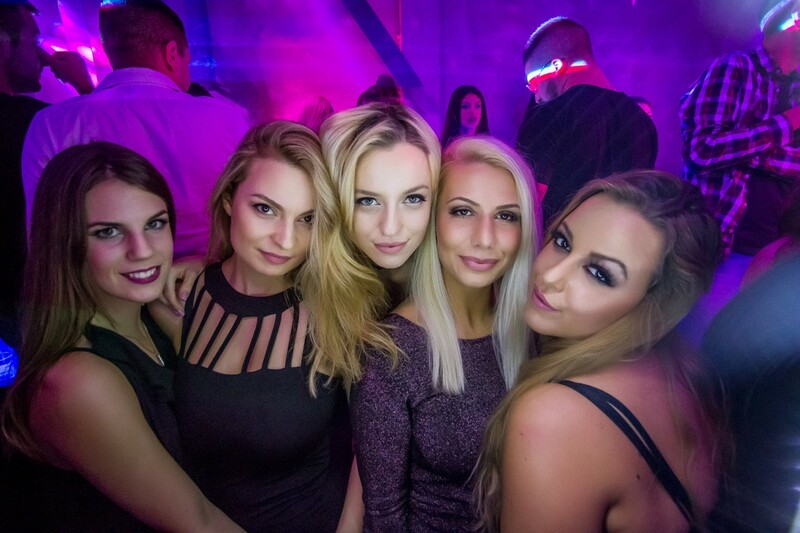 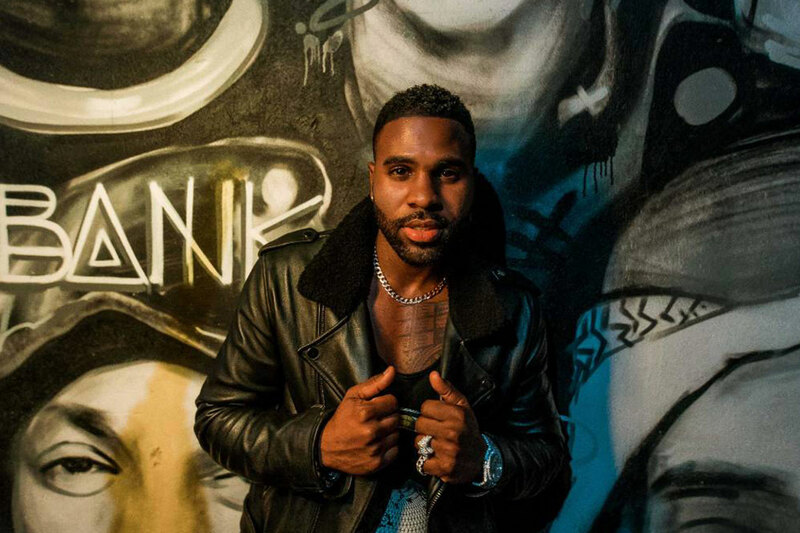 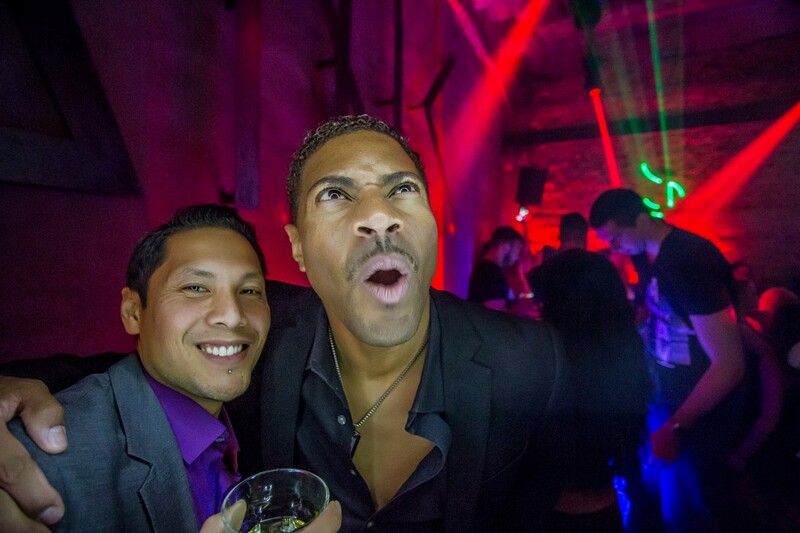 It is First Premium RnB club in this part of Europe. 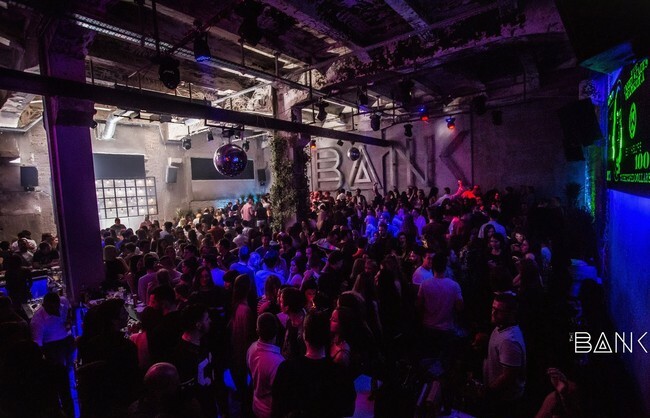 © The Bank Club 2017.